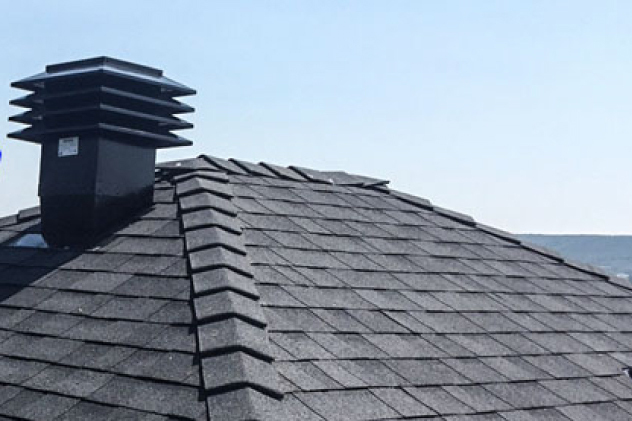 Proper ventilation allows continuous flow of outside air through your attic, helping to regulate temperatures inside your home and prolonging the life of your roof. In the warmer months, proper ventilation expels hot air from the attic to reduce moisture, and will help keep your home cooler. Proper ventilation not only keeps your air conditioning system from overworking, it will also reduce cooling costs and save you money. In the colder months, proper ventilation will help maintain a cool attic temperature. This will help avoid the build up of ice dams, and will properly vent out any moisture that moves up from the living space to the attic.